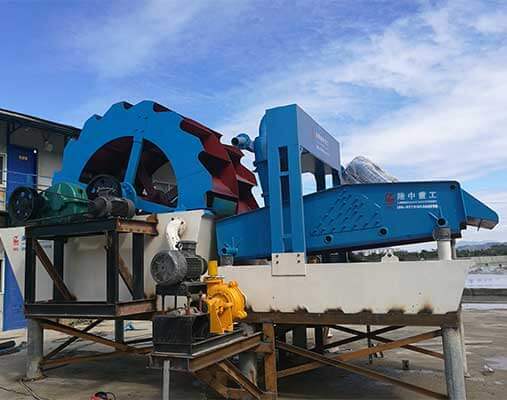 LZZG sand washing machine is a kind of wheel bucket type machine, which is developed according to practical conditions of sand industries to meet the ISO standard. Our sand washing machine is mainly used for washing, classifying, fines recycling and dewatering natural sand and artificial sand. 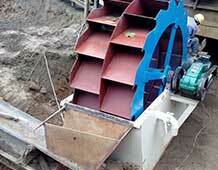 Our technology has been proven over 10 years to help the customers maximise the quality and value washed sand. 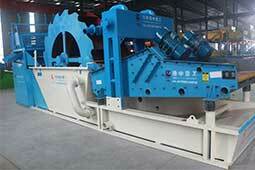 LZZG sand washing machine can be customized according to the demands of field. 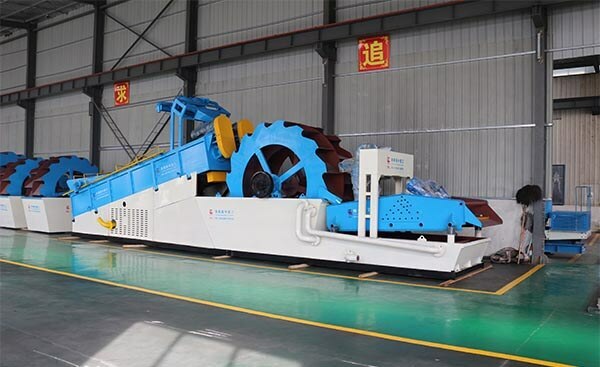 LZZG is an excellent manufacture of wet processing equipment for sand and mining, aggregates, waste recycling and building materials.